HD Telepresence DeliveryThis live class is delivered by a partner at another location. Students attend in an Interface classroom via an HD Telepresence screen, or from online virtually from home or office. 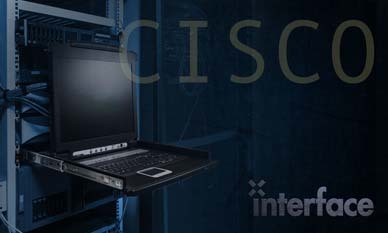 Network professionals who will need to correctly implement switch-based solutions given a network design using Cisco IOS services and features. The typical job roles for this type of professional are network engineers; network operations center (NOC) technical support personnel, or help desk technicians. Any individual involved in network operations and support.